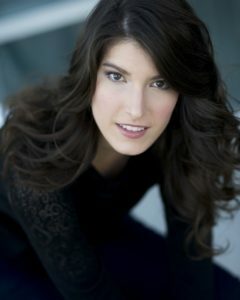 Known for her versatility on both opera and musical theatre stages, Chelsea’s repertoire spans from baroque chamber music to Broadway musicals. Chelsea holds Master’s Degrees in both Musical Theatre/Opera Performance and Vocal Performance Pedagogy from Arizona State University. During the past year Chelsea taught undergraduate Music History and Literature, and worked as the stage director for the Music Theatre Production program at Brandon University. Recent performances include a Tribute to Marvin Hamlisch with Jodi Benson, Donna McKechnie, and Doug LaBrecque, and the Stephen Schwartz Blockbuster Broadway performances with the Phoenix Symphony.